Some of the more than 60 aspiring Saudi rappers who packed out the German consulate general’s home in Jeddah to learn more about rap and hip hop. German Consul General Rolf Theodor Schuster held a “mind-blowing” concert put on by German and Saudi rappers at his residence here in Jeddah on Wednesday evening, January 30. 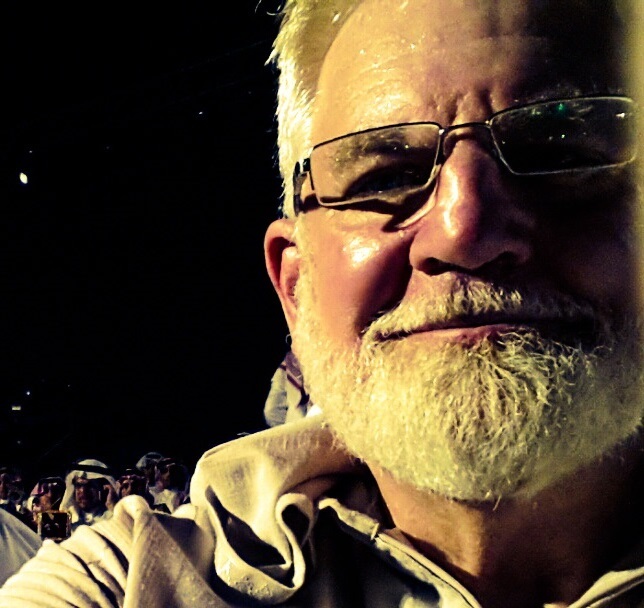 This live performance was given ample coverage in the local Saudi Gazette. I went out to dinner with these rappers and hip hop artists later in the evening. The Artists channeled a mixture of emotions through their music ranging from concern for the latest social developments in the region to a genuine respect for the traditional Arabic and Muslim culture. Arabs Got Talent TV host and rapper artist Qusai Kheder. The live performances were followed by a three-day workshop involving 60 young local aspiring rappers and producers. 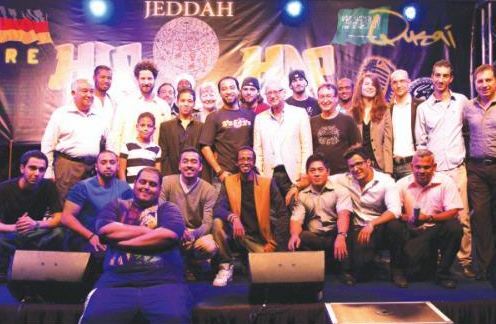 The workshop enabled the upcoming Saudi musicians a chance to personally meet and share experiences with Qusai, Herre and J-FAM, who recorded a song together, premiering their collaborative work at the event. The concert was opened by the energetic and Saudi-based acts Run Junction and J-FAM. Both crews paid a musical tribute to Jeddah, creating a pleasant atmosphere, followed by German rapper Herre, who enthusiastically shared information about his 20 years of experience in the music industry. Herre said he was impressed by the local Saudi talent and encouraged the rappers to come out with their own original stories. 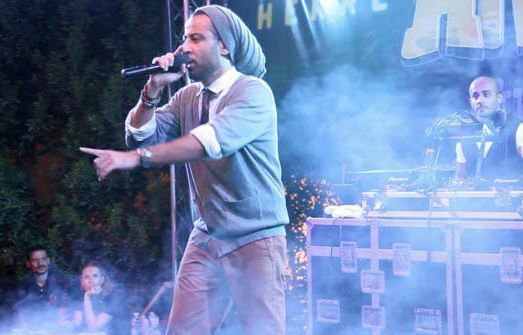 Qusai entertained the enthusiastic Jeddah crowd with some of his popular hits in both English and Arabic. A big “Hats off!” to the German consulate for their support of these artists!